The creation of miniature intaglios - or incised carvings - which could be impressed on clay or wax was one of the earliest crafts of civilisation. To this the Greeks added relief cameos, while comparable skills were lavished on the decoration of metal finger rings. These artefacts record subjects of significance for their period and place but are also the direct expression of an artist's skills and imagination. 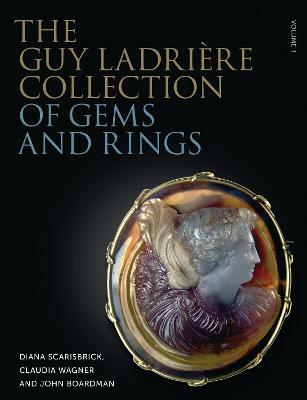 Engraved gems were collected first by the ancient Romans and then throughout the Renaissance were a source for knowledge of `classical' subjects and styles, when they were copied - from Michelangelo to Rubens - by the foremost artists of the day. The gemstones explored here are from a distinguished collection made in the earlier twentieth century by a notable connoisseur of ancient art. Many originate from named older European collections and were previously unknown to scholars and collectors. 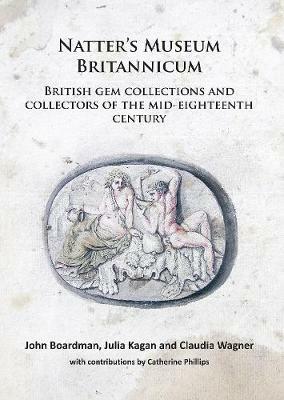 The authors have sought to offer a balanced selection of earlier eastern and Greek stones, alongside others from the neo-classical era. 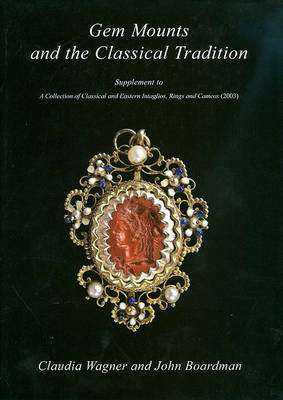 The book offers a survey of the finest products of the gems craft over millennia. Buy Masterpieces in Miniature by Claudia Wagner from Australia's Online Independent Bookstore, Boomerang Books. Claudia Wagner is Director of the gems database at the Beazley Archive in the University of Oxford and Senior Lecturer at Lady Margaret Hall, Oxford. 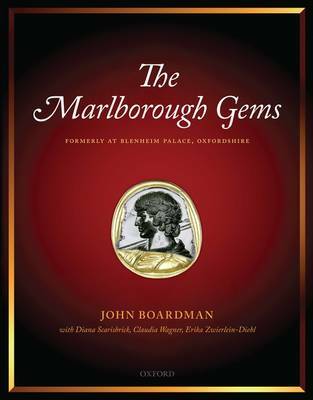 She is joint author, with John Boardman, of seven books devoted to the study and publication of ancient gems, including The Guy Ladriere Collection of Gems and Rings (Philip Wilson Publishers, 2015) and The Beverley Collection of Gems at Alnwick Castle (Philip Wilson Publishers, 2016), both co-written with Diana Scarisbrick. Sir John Boardman, FBA, is Emeritus Lincoln Professor of Classical Archaeology and Art in the University of Oxford. His many books include The History of Greek Vases (2006) The Oxford History of Classical Art (1997), The Oxford History of the Classical World (1986) and The World of Ancient Art (2006).